My name is Allan Wright, owner of Compucare. Since 1993, the focus of Compucare has been one simple philosophy: Treat every customer with the same fairness and respect that I expect as a client of my vendors. It is keeping this promise that has made Compucare one of the highest rated computer services on the South Shore, placing high in customer satisfaction reviews year after year. Because I do not spend tons of cash trying to lure customers with false promises and expensive advertising only to hike the final price, in the end, I can and often do keep the bill low as possible. In fact, the majority of my new customers come from my existing customer base, with those satisfied customers bringing their friends, neighbors, and family to me, and I treat everyone the same, with the respect and understanding they deserve. Give me a chance to prove why I have had the privilege of serving over 1,600 South Shore residents, some since the early 90's and why I have outlasted most competition with realistic prices, rock-solid honesty, and personal service. It is my promise to you, and you will not be disappointed. My reputation depends on it. Check out Compucare's independent off-site reviews on Merchant Circle, Insider Pages and Yelp Boston and see for yourself. Don't trust on-site reviews as they can easily be edited or even forged. What Can Compucare Do For You? If your computer is getting slower and slower or just driving you nuts, don't panic, I can help. 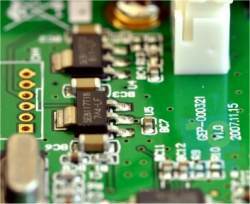 New solid-state hard drives, or SSDs, can put new life in your computer at low cost. When you're ready, just contact me. 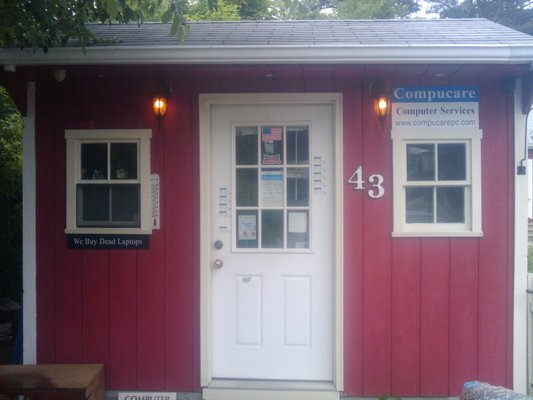 You can send me an email, call or text me at 781-585-5573 and leave a message, or you can message me on Compucare's Facebook page In any case, if you can send email, is to describe the problems or concerns you are having so I can best understand your needs without asking a bunch of questions. You can even attach phone pictures of screen messages Or you can scroll down for the contact form. Otherwise, please call and leave a message with your name, number and best time to call you back. Also, try to describe what your issue is so I can be ready to help when I call back. I offer variable hours by appointment from dawn until dusk so I can serve you best. Outside the office is a lockbox where you can securely lock your machine. Be sure to leave your contact info, your Windows login password (not email or any online passwords) and briefly describe the problem if you haven't already contacted me. Make sure to notify me that you left your machine in the lockbox so I can get to it right away. 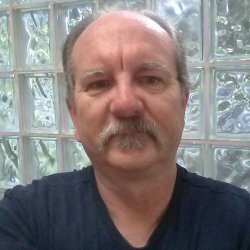 Let me help you with your computer problems and become your go-to guy for honest service. Even if your machine is several years old, I will be honest enough to tell you when it is time to give up. 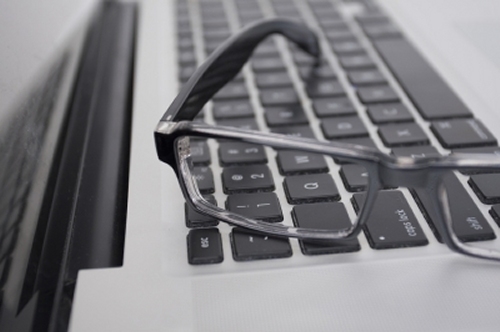 However, depending on the problem, whether it is hardware such as a broken laptop screen, keyboard or power problem or software related Windows startup issues, pop-ups, file problems, etc., I will quickly diagnose the cause and let you know beforehand if there may be any additional charges over the original quote. I treat your money like my money and I never spend it without your permission. When it's ready, I offer flexible pickup times and are even available most Sundays and holidays. Local pickup and delivery are available upon request for a small charge. While most issues can be fixed in a day or two, we do give preference to our small business and road warrior customers who cannot go even a day without their computer.